What do you have on your to-do list? It probably a lot of chores around the house and things you want to get done, but know you probably never will. Is there anything missing from that list? 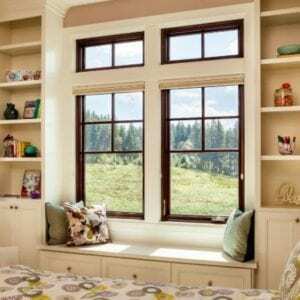 Do you possibly need to add window replacement in Temecula, CA to the list? There are many things you will get from the project if you do! Is your home energy efficient? Maybe you have taken strides to do so. Perhaps you added further insulation to your attic and you got a programmable thermostat. Those are all great steps to take, but windows and doors leak more heat than any other part of the house. If you don’t replace them, you could still be lacking in the energy efficient area. 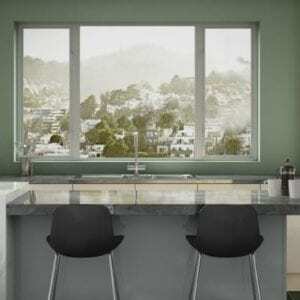 When you get window replacement, you’ll see energy efficiency beyond your wildest dreams. You’ll be comfortable, and you’ll also see a decrease on your energy bills. It’s always nice to snuggle up under a warm blanket on a cold day, but that doesn’t mean you want to have to do that to be comfortable in your home. 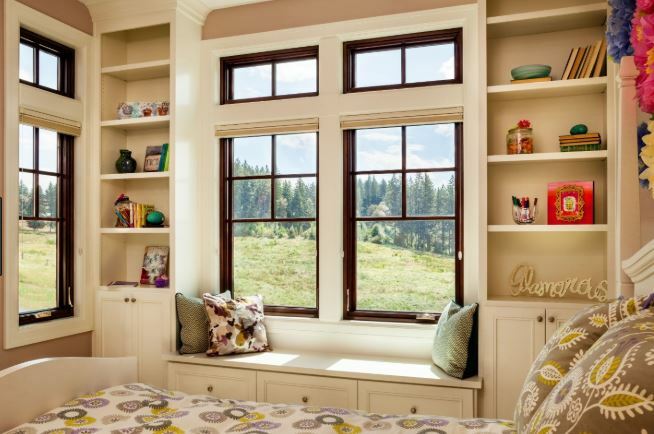 If you get energy efficient windows, every room of your house will be even in its temperature. You’ll enjoy the feeling of the warmth in your home on a cold day and you can count on the lack of air leaks wafting across your neck from the windows. Many families are always looking for ways to cut back and if you’d like one of those ways to be on a monthly bill, it’s easy enough to make that happen. Window replacement brings your energy use down and that allows you to have a lower energy bill each and every month. Lower energy bills help you to have more money left over every month, which can aid you in paying yourself back from the initial investment. It’s always nice to have extra money each month and window replacement will help you achieve that goal. 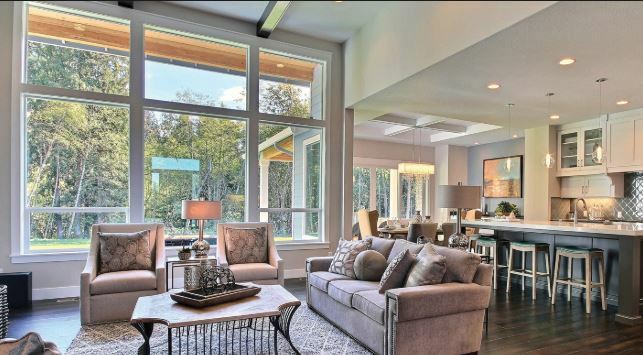 It’s always good to know your home projects are making a difference in home value. If you get window replacement, you can add a higher value on your home when you sell it in the future. 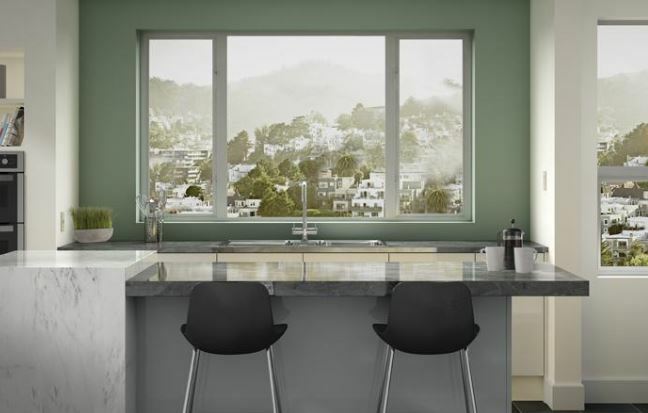 People know new windows will keep bills low and they’re willing to pay more to get them. Are you ready to place Temecula, CA window replacement on the to-do list? The experts at Andy’s Glass & Window Company are here to help any time you want to talk over the options. Contact us at (951) 677-7421 for a free consultation where we can answer your questions with no obligation. You can also stop by and see windows in person at 25751 Jefferson Ave Murrieta, CA 92562 we’re here to show you around, point out differences on the rating labels, and help you make informed decisions. We want you to have the benefits listed above for your home. Get in touch when you need us.